wedding or engagement celebrations and other events. Send us enquiry today for your cocktail event or give us a call (02) 8003 4235! 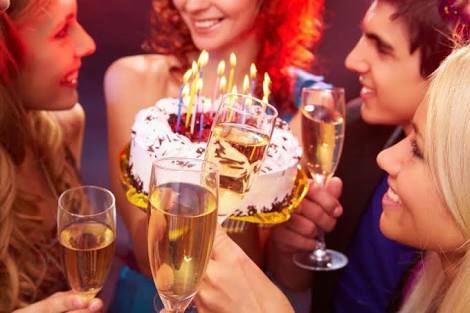 You can take off the stress and enjoy yourself at your private party. Who wants to throw an event and spend all their time organizing instead of enjoying it? If you hire a bartender to help serve at your home party, then you can enjoy with your guests and mingle and be the host you need to be. Our bartenders have the experience to handle anything from elegant business meetings or 21st to 50th birthday celebrations, Hen's or Buck's nights, Engagement parties or even a Weddings. Give your guests a good time! Let us make and serve some of the most popular and delicious drinks. We can give them a show to keep them entertained when things start getting a little dry. Our flair bartenders can do tricks and give your guests tips on making some of the most delicious cocktails, made with perfection. We have a great mobile team here at Bartender4you. The individuals we have on staff are the best in the business. Hire a bartender company Bartender4you has experience and knowledge and the best equipment to make your event as special as ever. Bartender4you have plenty of choices and plenty of skills to meet expectations. If you are looking for a barman or a barwoman we got it. 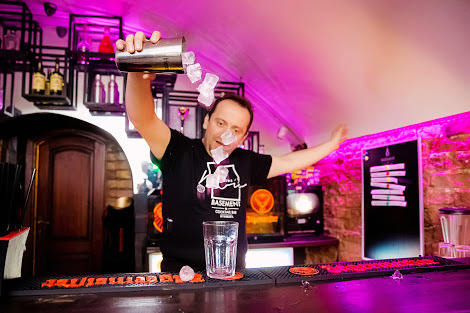 If you are looking for a spice to your party with a flair bartender (bottle juggler) we got it. If you are looking to give your 50-year-old dad a great night Bartender4you can handle it with expertise, elegance and a smile! We have plenty of choices to meet your needs. Our cocktail making team is the best in the business and we will do everything we can to give you the best experience and service. Stop looking around! We are here to make your party memorable! Brisbane metro, Sunshine and Gold Coast & up to Surfer's Paradise. Planning a cocktail night prior to the big one? 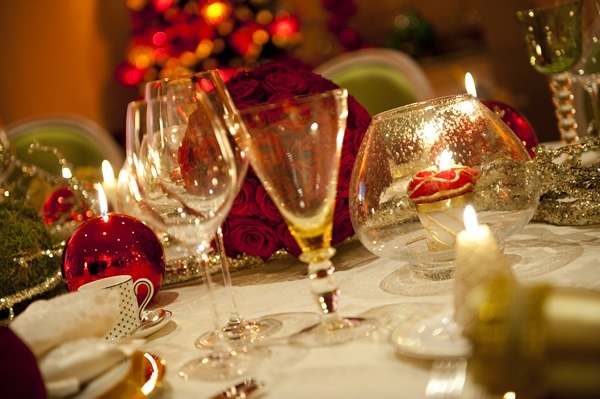 We will help make your night unforgettable. Mojitos and Margaritas all night long made and served with a smile. Hire male or female cocktail bartenders with Bartender 4 you and we will make your night unforgetable. Is it your or your better half's special day? Why not let us take care of you and your guests so you can spend the day celebrating with your guests. Bartenders for hire will ensure the day goes smoothly, and without a worry. Celebrating and wish to learn a few tricks from the masters at the same time? Become cocktail experts whilst playing and having fun. We will teach you the secrets. Book our masterclass today! We also specialize in spicing up a party. Some events just demand that little bit something different. We have some of the best bottle jugglers on staff. Including spinning glasses, do tricks and creating a spectacle that is unparalled. An unforgettable night that won't be beaten. We have a ton more but the best thing to do is email us and whatever you need we will accommodate. Just because not a special night like an anniversary or birthday, doesn't mean you can't have your own private and professional waitstaff or bartender to serve your guests wonderful cocktails and drinks. Planning House warming party, Bridal or Baby Showers, Australian Day, Melbourne Cup, Christmas Party in an office or at House back yard? Let our staff take the stress out of hosting your event. Are you looking for a licensed, professional, knowledgeable, energetic, and hardworking bartenders for your next gig? 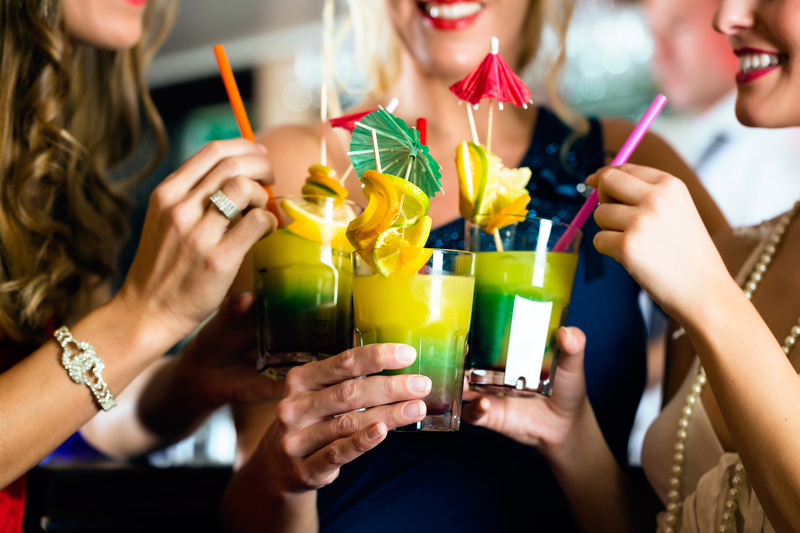 Are you stressing to plan a cocktail party for your sister’s bachelorette party? Are you looking someone to serve drinks at your next corporate function? Well, look no further!! 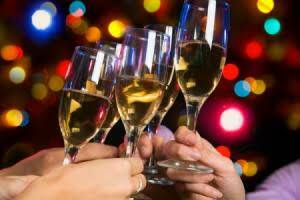 We are a team of knowledgeable and experienced mobile bartenders who can make any night a Special night for you or your colleagues and friends. We have bar staff standing by just waiting for their next bartending gig. We offer competitive prices, friendly staff and great times, have plenty of experience with excellent customer service skills and will treat every guest like a VIP. Let us take care of the hard work so you can enjoy your guests and enjoy yourself. We offer services for corporate functions, wedding parties, private parties, birthday parties, and more. We provide our own equipment and knowledge, leaving you free to enjoy yourself and know we have it under control. Bartender4you mission is to make the night most enjoyable to you and your guests, as they are most important! Our team will provide them great service and tantalising drinks are our mission. Our services are charged by the hour along with bar tools. Glasses, cocktail ingredients, ice, straws and printed cocktail menus can either be provided by yourself otherwise we can provide these for you at an additional cost. If provided by yourself, a list of everything that is required will be sent out well in advance. Why to hire a professional bartender? Bartenders make your night a special night. You can take off the stress from yourself so you can enjoy yourself at your party. You don't want to spend all your free time organizing and looking after your guests instead of spending time together, right? If you hire a bartender to help serve at your event, then you can enjoy your guests and yourself and mingle and be the host you need to be. Our bartenders have the experience to handle anything from elegant business meetings, to 21st birthday parties, 50th birthday parties, weddings, engagement parties and more. We can show your guests a good time and serve some of the most popular and delicious drinks. We can give them a show to keep them entertained when things start getting boring. Let’s say your daughter wanted to have a bachelorette party before her big day. She wants to have a good time with her friends and enjoy her last day of freedom before walking down the aisle. She wanted her bridesmaids to receive special treatment for taking their time to be in her wedding and helping her plan it. She wants to be free for that last day with drinks, music, and wonderful friends. Our bartenders will come early and stay late. Licensed bartenders will bring all their own equipment and at a flat rate. Our good looking bartenders with not only show her a good time but also her friends a good time. We make drinks for your guests and have them ready and on hand whenever needed. We will even be waiters and waitresses and pass drinks out to your guests without them lifting a finger. We will mingle and smile and perfect your elegance and grace required. That beautiful treasure of yours growing up and being a wife will have memories that will last a lifetime. She will always remember that perfect day and that perfect celebration. At bartender4you, we have interactive cocktail classes available for anyone interested, from hen's night to team building party, in learning tips and tricks behind the bar. We will teach you how to make the perfect drinks with the unique techniques and how to have a little fun doing it. We can even show how to put flair and spice in any event. Become a cocktail expert in just a few short hours, learning from most experienced bartenders available. You will have fun and learn a few things to help you to impress that special someone or that special friend you want to impress. Book your next mobile cocktail class at the most exquisite venues or a mobile class at your house. The choice is yours! We will tell you some secrets so you will be able to shake a few drinks any time or anywhere. 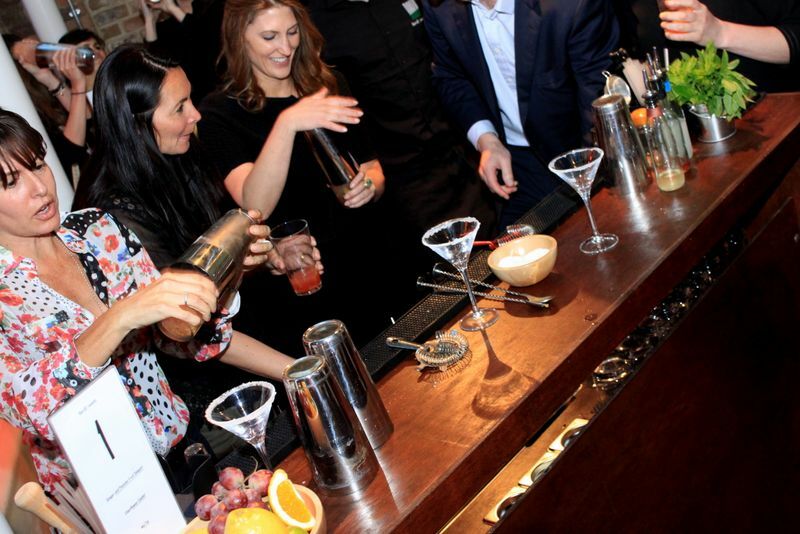 With our cocktail or mixology classes you are sure to have a good time and learn how to impress the best. Learn from our experienced mixologists and enjoy yourself. Go online today and set up your next class. You will not regret it, contact us today by using live chat. Have a favourite cocktail that isn't on our list? Feel free to contact us and let us know. We will happily cater to most requests.